The house looks and smell great. Can't tell you how glad I am for calling. Combined. Cleaning. I tell everybody I know about the great job your guys did. 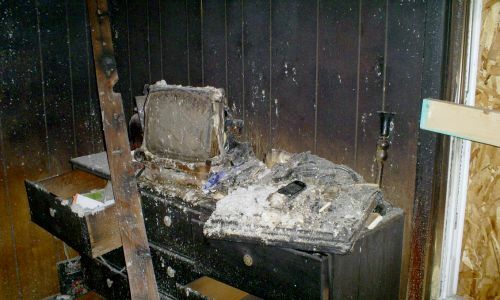 Thank you so much for your quick response and the terrific job…I don’t think I could have taken care of the mess myself. Thanks again for all your help! 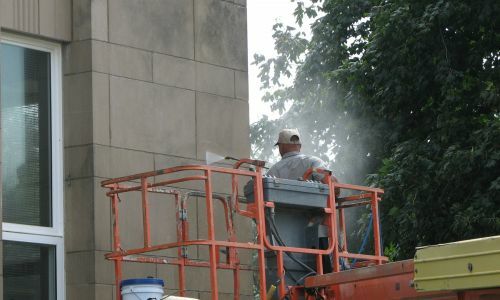 Combined Cleaning & Restoration, Inc. has grown in our 16 years of business, from a one-man operation, cleaning windows at local businesses to becoming one of the largest full-service, janitorial and restoration companies in the Illinois Valley area and our customers are a valued part of our continued growth. 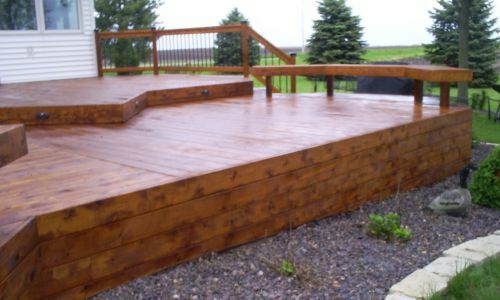 Our highest priority throughout the years is our goal of excellence in customer service and satisfaction. We take pride in providing our customers with the best support and experience in what can be potentially stressful times. 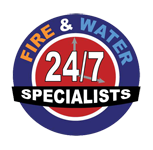 Our services include disaster restoration, mold remediation, mold testing, fire and smoke restoration and flood or sewer restoration. 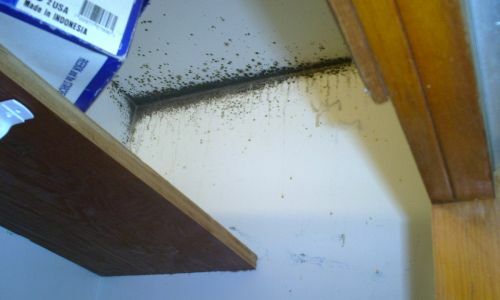 We also provide commercial and residential carpet and upholestery cleaning and odor removal. 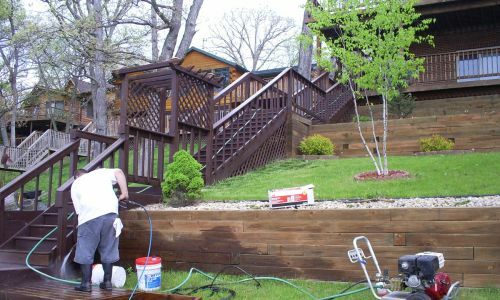 Some of our pressure washing services include restaurant exhaust and equipment, deck and fence cleaning, concrete or flat work, and houses. Our residential janitorial services are great for post construction cleaning, post tenant cleaning or one-time cleaning needs. Our Floor Care services include stripping, waxing, sealing, scrubbing and burnishing VCT/Concrete/Terrazzo or Ceramic flooring. Commercial and residential services include window blind cleaning, window cleaning, snow removal and ice melt.